AWM-Alliance Real Estate Group Ltd. is privately owned Real Estate Service Company that has been active in Greater Vancouver, Vancouver Island and the Interior of British Columbia since 1997. 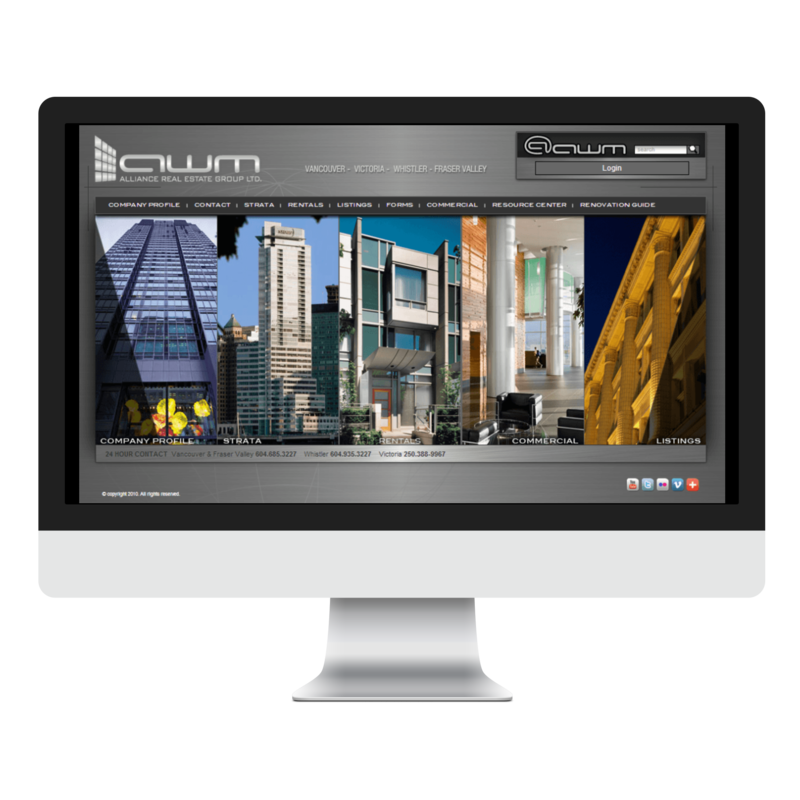 AWM provides services of Property Management, Sales and Leasing of all types of Real Estate. Our focus is the management of various property types with significant properties in the residential, retail, office and mixed use sectors of the industry. Our strength has been servicing beyond the needs of our clients by assembling the strongest and most experienced management team in the industry.